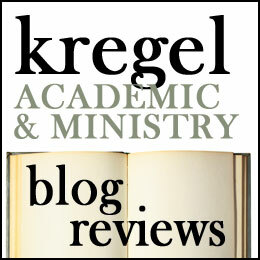 Thanks for being a part of the 1 Kings: An EP Study Commentary blog tour. In light of the upcoming release off The Hobbit, I’m super impressed that you were able to work a Lord of the Rings reference into your review. 😉 Thanks for all of your hard work for Cross Focused Reviews.